STARTS WITH YOU Book your appointment today! Relaxation Reduces cortisol levels, "the stress hormone." Boosted Immunity Supports the lymphatic system, "detox your body." Flexibility Bending easily without breaking, "foundation of youth." 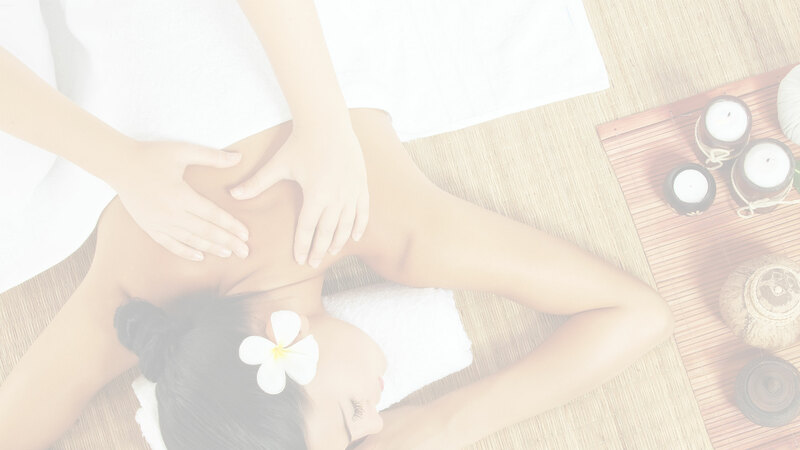 Massage Therapy relieves your stress, reduces your muscle pain and helps you sleep better. Let me help you to enhance your body’s natural ability to heal itself. 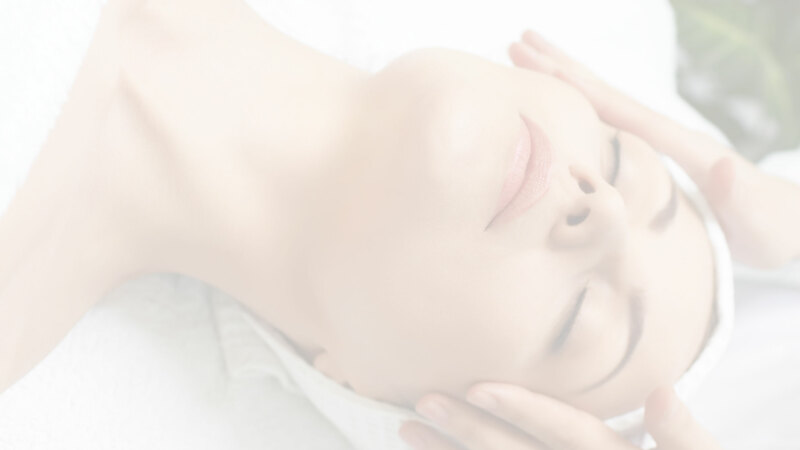 I have been a Licensed Massage Therapist in Anchorage for 16 years now. I love what I do and I am always continuing my education to better my skills for my clients. 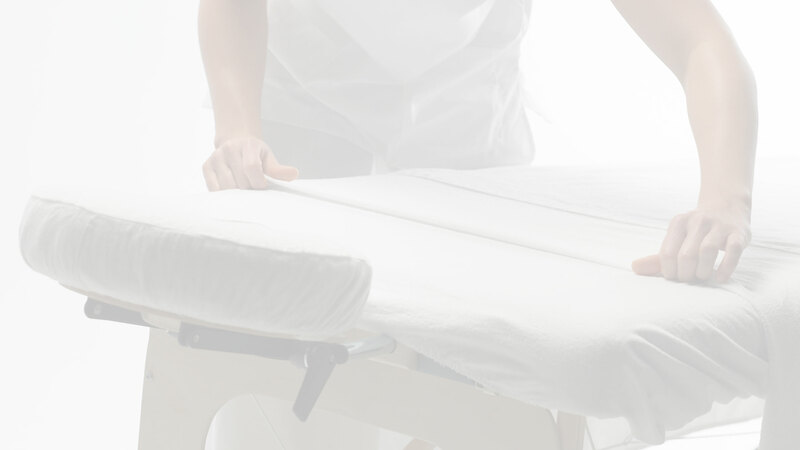 I always shape my massage treatment to your specific needs. Wellness starts with you!! !